Details on yet another lawsuit against the state. This time, the quality of education is being called into question. Then, outrage over a Mississippi legislator's lynching comments. Find out who is calling for Representative Karl Oliver's resignation, and who is not. 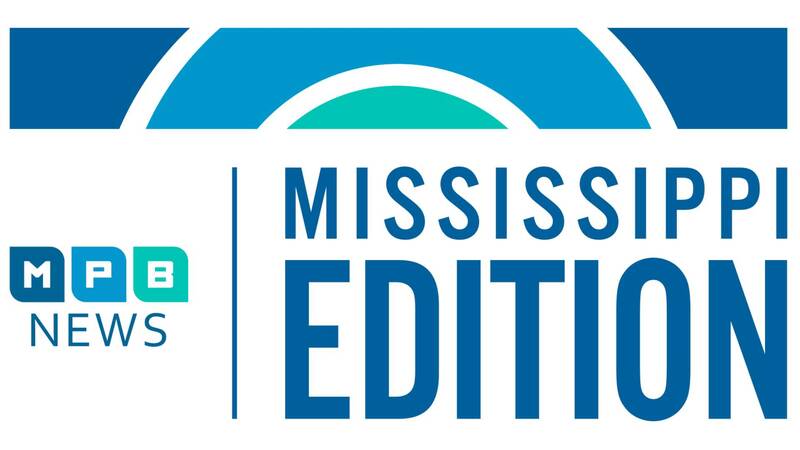 And, hear from two Mississippi congressmen with differing views on how the Trump administration's proposed budget will affect Mississippians.